Green Kids is dedicated to helping schools in poor conditions, but the projects the team are invited to participate in are often very varied. 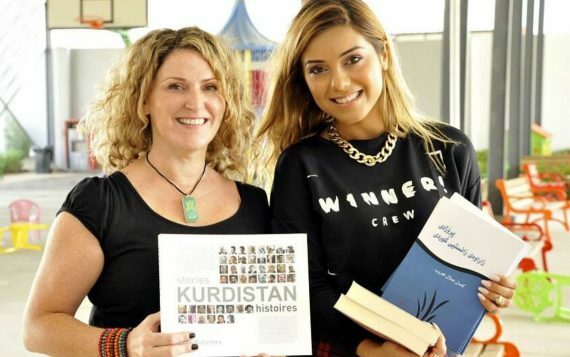 A more privileged school in Erbil, Cambridge International School – With mostly American and Canadian teachers – asked Dashni to attend to speak to the children about the importance of water conservation. The team went along to meet Denise Armstrong from the school, and had a great day educating the children on environmental issues, community and connecting with their surroundings, handing out useful books to the kids and participating in activities with them.